Happy Monday friends! I am up to my eyeballs in editing this week and haven't picked up my camera for anything other than client sessions, so I have no family photos to share. Today I am sharing a peek of what I'm working on. This little cutie was so sweet. I just adore her blonde locks. These are adorable! 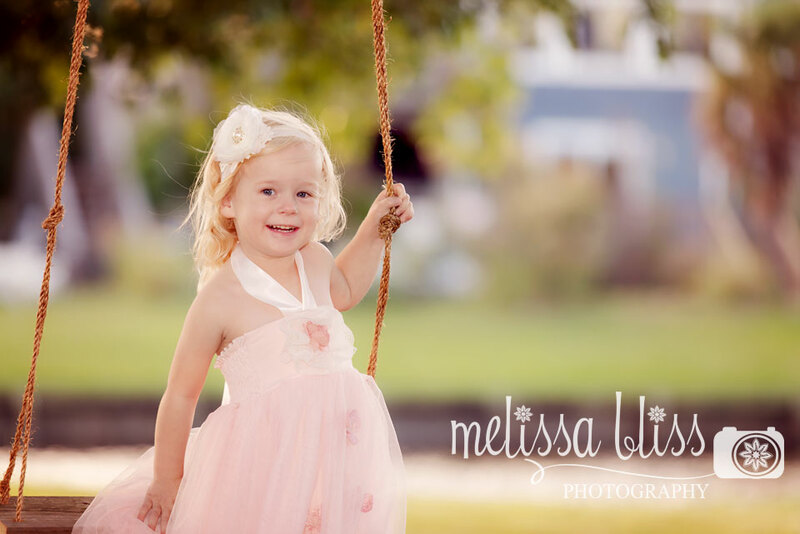 Love the swing, the light, and the cute girl! 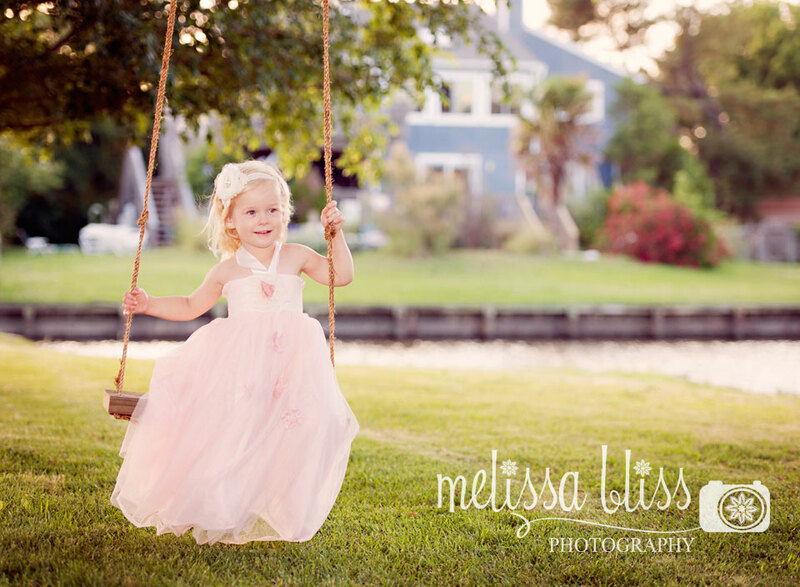 SO CUTE- love her dress & the swing & the location is gorgeous. Well done.